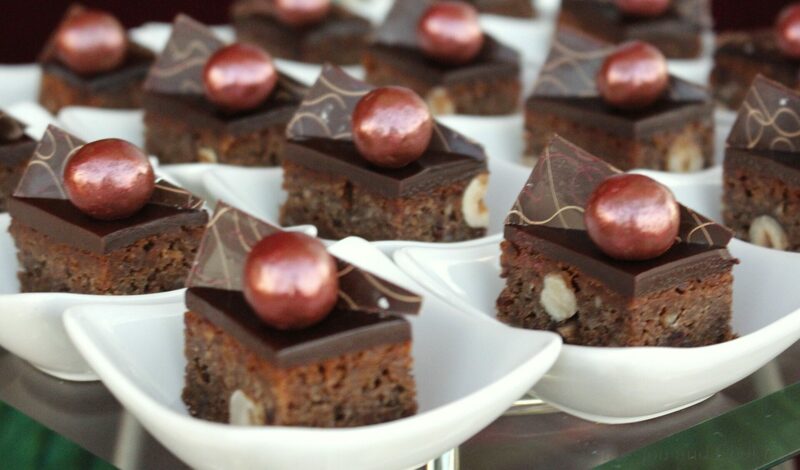 These delicious chocolate sweets are a treat for your palate and your good spirits. 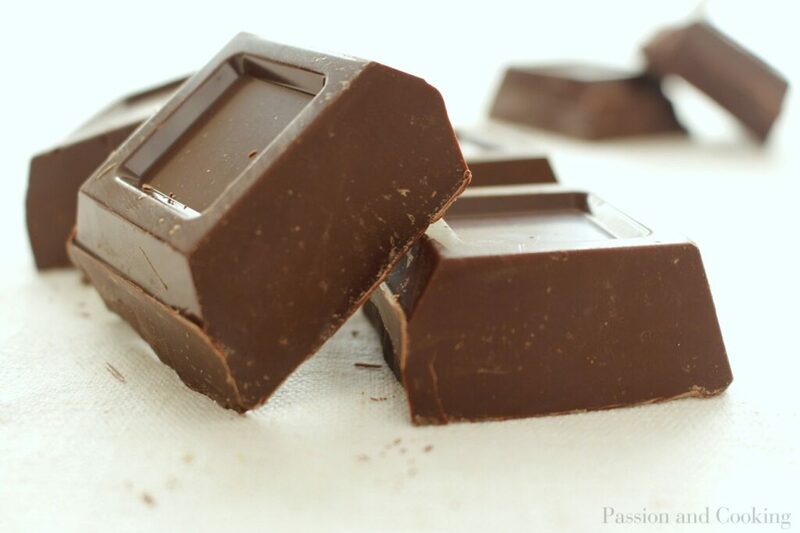 Chocolate is obtained from the tropical tree Theobroma Cacao and contains several substances that are associated with ecstasy and happiness, a similar feeling as when you fall in love. So let’s eat a lot of chocolate !!! This magic ingredient is a good choice to celebrate Valentine’s Day, the festival of love. Valentine’s Day has ancient origins: it dates back to the Roman Lupercalia (13-15 February) rituals dedicated to fertility. Then, in 494 AC Pope Galasio dedicated this day to the saint and martyr Valentine of Terni, who, according to a legend, was beheaded on February 14, 270 AD, for breaking the Roman laws by celebrating “illegal” religious marriages. Today Valentine’s Day is the special time during which lovers exchange red flowers and chocolate treats. These sweets are easy to prepare and you only need a few basic ingredients: butter, chocolate, eggs, sugar and flour. Chocolate topping enriches the chocolate taste, making these sweets irresistibile; they have only one defect: one leads to another. Happy Valentine’s Day all my beloved readers! 7. Melt the chocolate in a double boiler, stirring continuosly. When it is completely melted, slowly add the sugar syrup, stirring constantly. Once you have obtained a homogeneous mixture, turn off the heat and allow to cool.